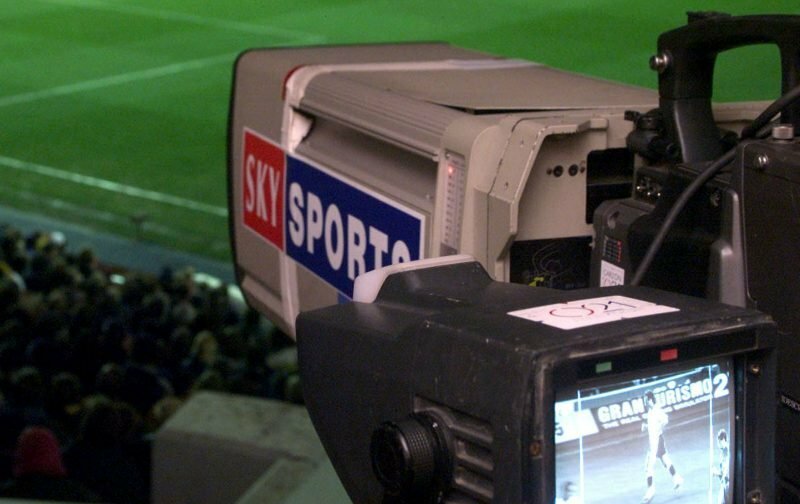 Rotherham United’s game against Stoke City at the New York Stadium is going to be shown live on TV. The game which is still on Saturday 29th September has a new kick-off time of 5.30pm. This will be Stoke City’s first league visit to the New York Stadium, the last time they played on Rotherham soil was at Millmoor in August 2004. Going in goalless at half-time Paul Shaw put the Millers in front on fifty-six minutes but and Ade Akinbiyi goal five minutes from time sent the Potters home with a point.